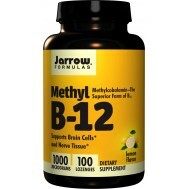 Jarrow Formulas BroccoMax Delayed Release 120 capsules (delayed release) broccoli seed extract. 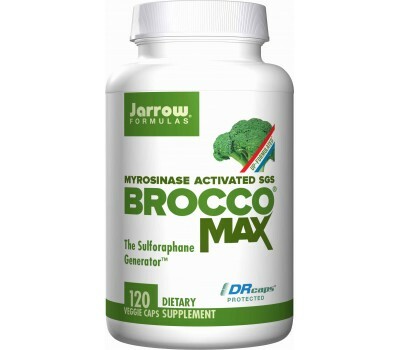 Jarrow Formulas BroccoMax contains a standardized concentration of SGS (Sulforaphane Glucosinolate) extracted (without solvents) from broccoli seeds. SGS is metabolized to sulforaphane (isothiocyanate), which is a highly reactive antioxidant. 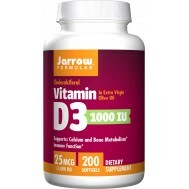 In extensive studies, sulforaphane, which is converted to Indole-3-carbinol in the body, has been demonstrated to be a potent inducer of phase 2 detoxifying enzymes and protector of DNA. Each capsule of BroccoMax contains 30 mg of sulforaphane glucosinolate (yielding 8 mg of actual sulforaphane), a concentration at least 20 times greater than that found in a broccoli plant. Cruciferous vegetables (Brassica oleracea spp. ), such as broccoli, are associated with antioxidant and cellular protection in part because they are sources of sulforaphane glucosinolate and myrosinase which together produce sulforaphane (a powerful, beneficial phytochemical). BroccoMax® contains a standardized concentration of sulforaphane glucosinolate (SGS) and the enzyme myrosinase from broccoli seeds that have been processed using ultra clean super critical technology. Sulforaphane glucosinolate is metabolized to the isothiocyanate known as sulforaphane. Myrosinase facilitates this transformation when the two compounds are released together into a liquid environment such as the upper intestines. In extensive studies, sulforaphane has been demonstrated to be a potent inducer of Phase 2 detoxifying enzymes and to be a protector of DNA. The Phase 2 enzymes activated by sulforaphane may remain active as antioxidants in the tissues for up to three days. For more than two decades, researchers have been exploring the benefits of SGS (also called glucoraphanin), its much more active metabolite known as sulforaphane, and other constituents of cruciferous vegetables as long-lasting antioxidants and much more. 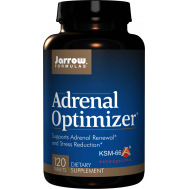 These compounds work together to activate the body’s Phase 1 and 2 detoxification enzymes. Phase 1 enzymes make many toxins more water-soluble in preparation for their elimination from the body, but in the process can increase their toxicity. Phase 2 enzymes promote the removal of toxins. 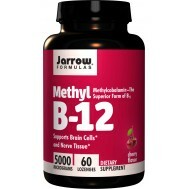 Thus, the Phase 1 and 2 enzyme systems must be in balance to protect health. Current research shows that SGS initially activates Phase I enzymes. When metabolized to its isothiocyanate form known as sulforaphane, the compound boosts the activities of the Phase 2 enzymes and also boosts the level of thioredoxin, an enzyme that – among other things – protects retinal cells of the eye against various types of oxidative attack. Broccoli naturally contains myrosinase, broccoli’s own activator of sulforaphane production. However, during normal habits of consumption of broccoli and related vegetables because of cooking and other processing, generally it is left to bacterial action in the GI-tract to complete the metabolism of SGS to sulforaphane. 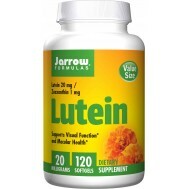 This has poor efficacy because approximately 70 percent of sulforaphane preferentially is absorbed in the upper part of the small intestine, whereas most bacterial activation takes place below the primary absorption sites. In addition, bacterial conversion varies among individuals, and bacterial conversation is usually quite low. Broccoli seed extracts, although often rich in sulforaphane glucosinolate, until now have not supplied the myrosinase needed to free sulforaphane. Activation is only one half of the requirement for effective delivery of sulforaphane. If the two starting compounds are exposed to moisture prior to reaching the small intestine, SGS and myrosinase will activate prematurely resulting in the loss of potential sulforaphane. Similarly, if SGS and myrosinase are combined together in the acid environment of the stomach, the type of sulforaphane (sulforaphane nitrile) that is formed is largely inactive. This means that SGS and myrosinase should be released only when they have reached the upper small intestine, which is the area in which sulforaphane is primarily absorbed. BroccoMax® solves the riddle of sulforaphane activation. BroccoMax® combines sulforaphane glucosinolate and myrosinase along with vitamin C (as Calcium Ascorbate) to help catalyze the sulforaphane generating reaction. This potent combination is delivered in acid resistant, delayed release vegetarian capsules known as DRcaps®. 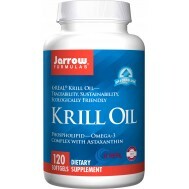 This facilitates the formation of sulforaphane in the upper part of the small intestine, the ideal environment for the formation and absorption of sulforaphane. BroccoMax yields a minimum of 8 mg pure sulforaphane potential per capsule in in vitro tests. take 1 to 3 DR-capsules per day with food, dividing the capsules evenly among meals or as directed by your qualified health care consultant. If you have a medical condition, are pregnant, lactating, trying to conceive, under the age of 18, or taking medications, consult your healthcare professional before using BroccoMax®.